MultiBoot for Windows 10 is a graphical shell for some system utilities. Speaking with a functional addition to BootSect, BcdEdit, BcdBoot, allows you to recover the operating system loader that was damaged. This software will be especially useful in case of problems after an unsuccessful attempt to install the old edition of Windows. With it, you can create a dual-boot configuration by first assigning the OS to the default. Additionally, you can set the duration of the selection menu display. You can export and import settings. 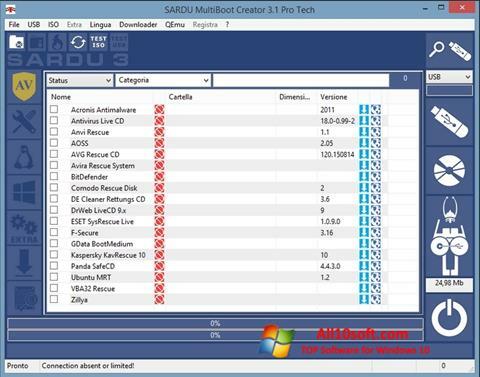 You can free download MultiBoot official latest version for Windows 10 in English.